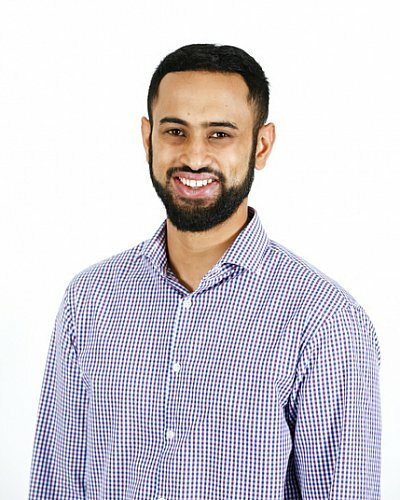 Suhayl graduated with a Bachelor of Pharmacy from the University of Sydney in 2010. Prior to joining AMSL he worked several years in community pharmacy as head pharmacist. His role at AMSL involves management of the company’s healthcare and legal compliance.